Wensum Pools build pools to be as easy to operate and maintain as possible. 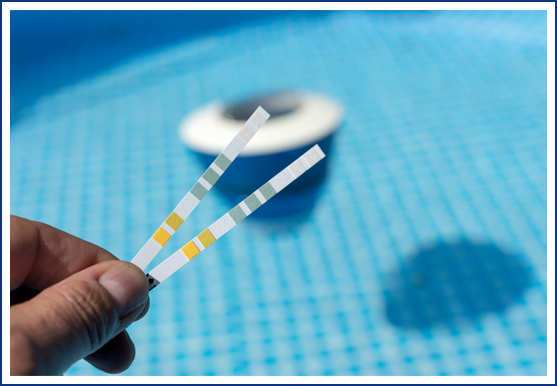 Therefore, we offer a service to relieve pool owners of routine maintenance and cleaning. All electrical work is carried out to NIC Part P standards. Boilers, filters and heaters can be maintained and checked for safety. 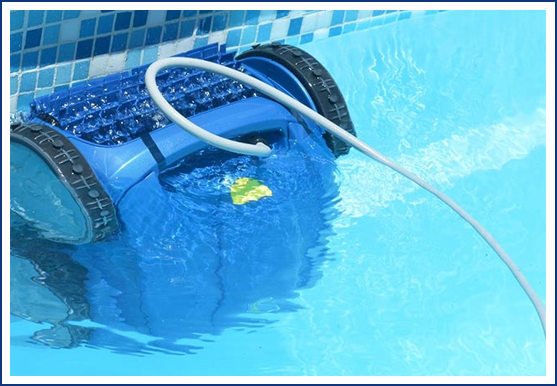 Periodic pressure washing and regrouting maintains the overall look of a pool. We also offer a valet service where pools are hoovered and routine maintenance performed weekly.